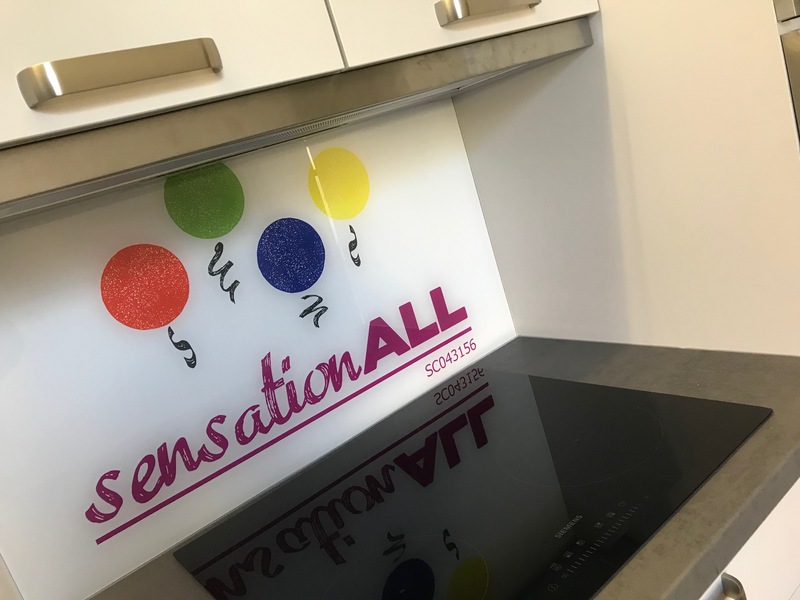 When you contact SensationALL staff you will be welcomed with open arms, and receive a high level of respect and understanding. All our attendees are required to complete a New User Form in advance, which gives us some basic contact details and useful information, and allows us to provide the support and advice you need. Once you have completed your user form, our admin team will be in touch to discuss which group or activity you wish to participate in and arrange payment. Depending on the nature of your enquiry, we may also arrange an initial meeting with you to discuss specific service needs. On your first visit, you will be met by a member of staff who will explain the process for the group you are attending and highlight our emergency procedures. Where possible, we will also give you a tour of the facility. It is vital that everyone entering our building signs in and out. The building is wheelchair accessible and has a disabled toilet, with an adjustable changing table and portable hoist (suitable for children and adults up to 100kg / 15 ¾ stone). We expect MSN users to bring their own slings. There will always be experienced staff on-hand to guide you through your visit, support your use of equipment, facilitate an enjoyable experience and offer any MSN-related advice or signposting. Please be assured that all staff and relevant volunteers are PVG checked.